The Nexus 6 is officially available in Verizon stores as of this morning. If you were interested in picking up Google’s new Nexus through Big Red, but were waiting to be able to get one in hands, now is the time. Once you do that at a Verizon store, you may want to walk back out and across the street to Best Buy to actually purchase one, though. Best Buy is currently selling the Verizon variant of the Nexus 6 for just $99 with a 2-year contract. Verizon, on the other hand, wants $250 for it. While we aren’t the biggest fans of contracts, that is a pretty good price for the whale. 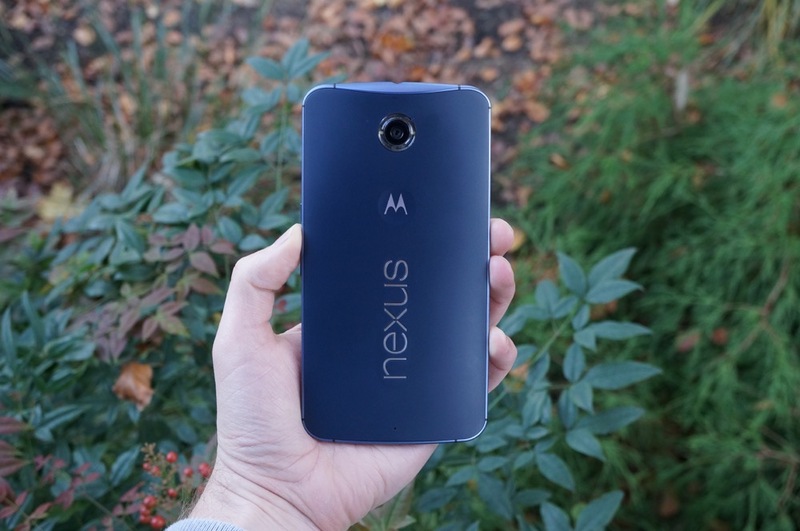 You should read our Nexus 6 review if you haven’t yet.